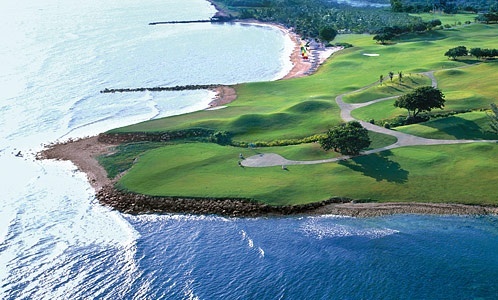 Montego Bay, Jamaica is home to the top golf courses in the region. If visitors are looking for fun and challenge, Cinnamon Hill Golf Club, Half Moon Golf Club, and White Witch Golf Course will offer them a tough and rewarding golf trip. These golf destinations have demanding holes, well-positioned sand traps, and lots of water hazards. Avid golfers will never enjoy a good game until they play on one of the greatest courses in the Caribbean, Cinnamon Hill Golf Club. It winds gently through the historic Cinnamon Hill sugar plantation. Its layout features a vivid front nine and a tight back nine that is filled with strategically placed bunkers that inspire most competitive player’s best game. Designed by Robert Von Hagge, Cinnamon Hill’s various elevations lets the players experience the links and inland golf. With the talented and famous Robert Trent Jones Sr. as its designer, it’s not anymore a question why Half Moon Golf Club is a must visit place in Montego Bay. The tough holes, undulating greens, challenging drive, and spectacular vistas are the reasons why this club is award-winning. It was named “2009 Golf Resort of the Year” by the International Association of Golf Tour Operators and “The Best Caribbean Golf Resort” by Caribbean World Magazine. In 2005, it was renovated by renowned golf architect Roger Rulewich to suit the taste of both the avid and casual golfers. The course now features newly-aligned tee complexes, new bunkers, and repositioned fairways. 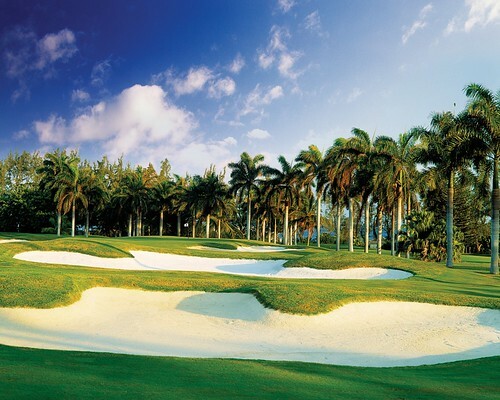 The combined styles of Jones and Rulewich made this place one of the finest golf courses in Jamaica. This mountainous golf course is designed by the international architectural team that consists of Mike Smelek, Robert Von Hagge, and Rick Baril. White Witch Golf Course was carved out of 600 acres of lush greenery and rolling countryside that features panoramic Caribbean views. It is considered one of the finest golf courses in the Caribbean and was named after Anne Palmer, the notorious “White Witch”. Anne was known as a mistress of voodoo. The legend says that she practiced witchcraft and used it to kill her husband, John Palmer, who owned the sugar plantation on which the course stands. However, this story does not pull back visitors from playing in this course. The place’s epic surrounding will let them forget its dark legend. When visitors would like to have a Caribbean golf vacation, Montego Bay, Jamaica is the best place to be!! Contact our Golf Zoo Travel Specialist to book a vacation to Montego Bay, Jamaica!! !